Wondering what to do in Cuba as a tourist? Taking a stroll along Havana’s famous seawall “the Malecon” is one of the most popular things to do in Cuba as a tourist. The Malecon is great to people-watching, relaxing and enjoying lovely ocean views. By the way, the Malecon at sunset is one of the best times to be for a romantic walk. A visit to Cuba wouldn’t be complete without exploring Cuba’s night scene which offers plenty of opportunities for a fantastic night out. There are discos, theaters, clubs, tourist hang-outs where you can go, though small traditional bars are some of the best places to enjoy live music, a bit of salsa dancing and soak in Cuban culture. Places such as the Teatro Nacional de Cuba and Casa de la Musica in Havana are two of the hottest spots to hang out in Cuba. Visiting Cuba during carnival time (July) is one of the best times to be in the country, and experience the joyfulness Cuban is known for. Havana and Santiago de Cuba are the main spots to be for “Carnaval” and you can expect everything live music performances, parades, dance shows, and Cubans dressed in some of the most flamboyant costumes. Both Havana and Santiago are great spots to enjoy the carnival festivity, though Santiago de Cuba Carnival (July 24-26th) always seem to produce amazing dance processions and spectacular floats. Spending time at the beach is definitely one of the best things to do in Cuba with kids. The island of Cuba may not come up in the radar of most travelers looking for a beach vacation in the Caribbean, but Cuba boasts some of the most beautiful beaches in the Caribbean. Cayo Coco and Varadero are perhaps two of the most popular beach spots in Cuba for waters sports such as swimming, water skiing, banana rides, scuba diving and snorkeling. Varadero, in particular, is one of the most popular beach resorts in Cuba because of its close proximity to Havana (45 minutes by bus), crystal clear shallow waters and beautiful corals. Museo de la Revolucion is one of the top museums in Cuba and one of the best places to go in Cuba to learn about the Cuban revolution. 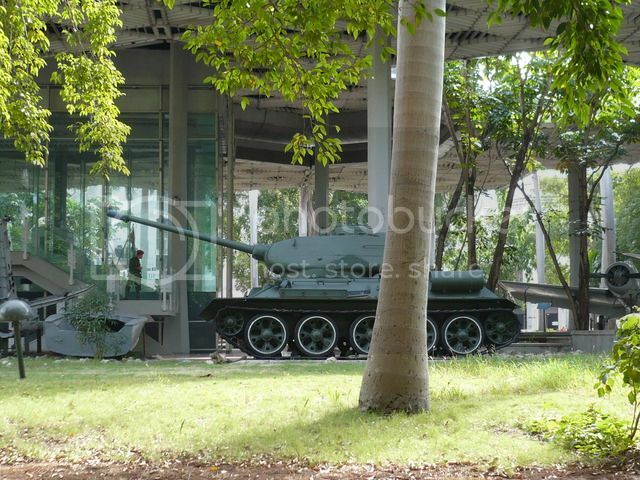 The museum boasts on display amazing artifacts such as socks worn by “Che Guevara”, a gun owned by “Batista”, photos, news articles, military vehicles, and even the very same boat Fidel Castro sailed in from Mexico to launch the revolution in Cuba. Everything in this museum screams “history”, and the best thing is that the all the exhibitions have English captions so, you really get a great opportunity to learn about Cuba. If you’re looking for more cool activities to add to your Cuba itinerary taking a zip line tour is one of the best things to do in Cuba for fun. One of the best spots in Cuba to enjoy canopy tours and eco tourism as a whole is in Las Terrazas Biosphere Reserve, which is about 30 minutes drive from Havana. 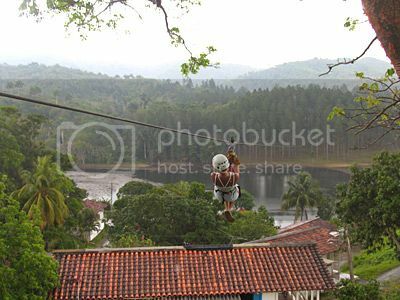 There, you’ll find Las Terrazas canopy tour company which offers zip line rides for about $30. Cigars is one of the many things Cuba is known for, and Cuban cigars are certainly one of the best souvenir gifts you can bring back home to show-off family and friends. 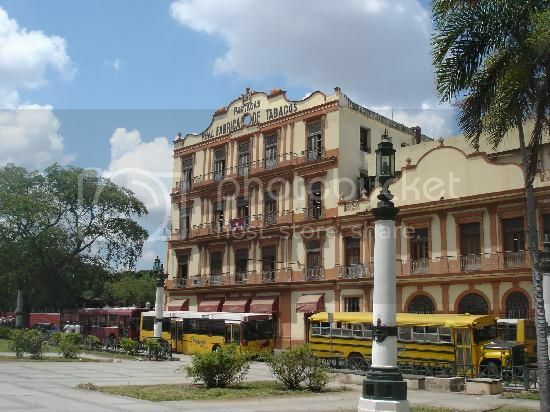 Havana boasts two of the largest Cuban cigar factories in the island so the capital city is best place to go for a Cuban cigar factory tour. Partagas Factory (Real Fabrica de Tabacos Partagas) is the main cigar factory in the country and where you'll want to go since it's there where the famous “Cohibas“ are made. 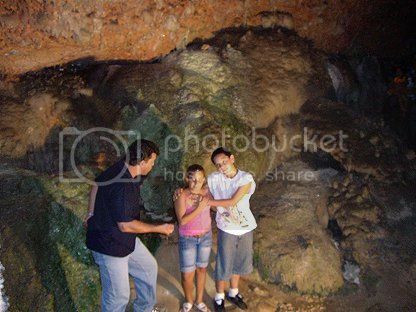 If you’re into caves, you’d be glad to hear that Cuba is home to some very cool caves that you can explore on guided tours. These caverns include Bellamar, Santo Thomas, and Indo caves. Bellamar caverns in Matanzas are probably the most breathtaking caves you can visit in Cuba because of the beautiful crystal and rock formations. Both Santo Thomas and Indio caves are located not far from Vinales and are also worth exploring if you’re in the area.